A patio can be a simple paved or can be an expansive outdoor entertainment space. 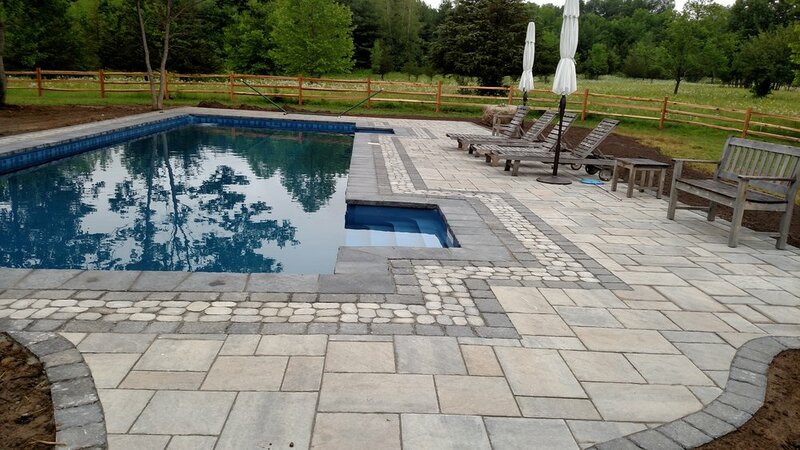 We have the proper training and experience to install all types of patios,natural stone and pavers. With an almost endless amount of options to choose from, let us help you install a proper patio for you and your family to enjoy for years.